The rumors started early Sunday: Wayne Knight -- perhaps most famous for being "Newman," Jerry Seinfeld's nemesis on the eponymous and wildly popular TV show -- had died in a car wreck. 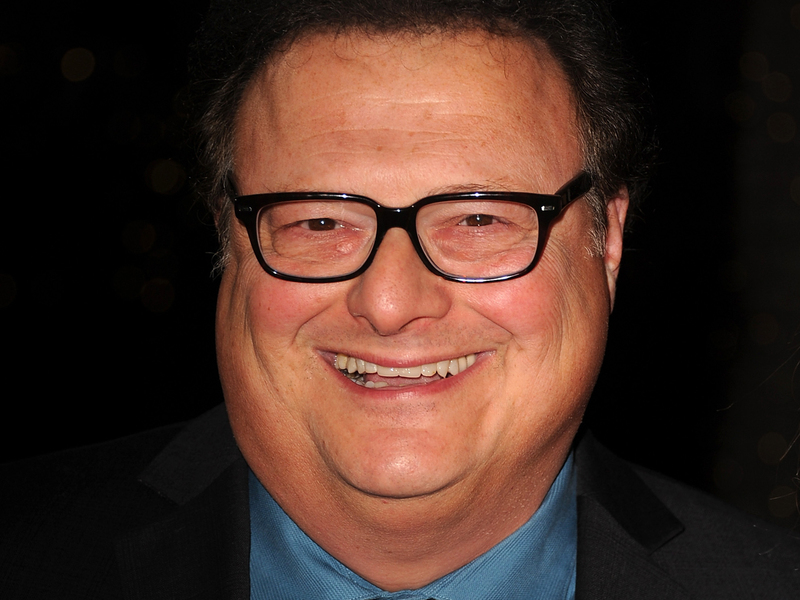 By late afternoon, "Wayne Knight" had become the top trending term in Google searches. The rumors of his demise, however, were greatly exaggerated. The actor, also known for his roles in "Jurassic Park" and "Toy Story 2," took to Twitter to refute the claims with a bit of humor. "Some of you will be glad to hear this, others strangely disappointed, but....I am alive and well!" the actor tweeted. That wasn't all Knight had to say, however. Does someone have to DIE to trend? Geez! Thanks for all the love everybody. I didn't know you cared. Glad to be breathing! Knight currently stars as Haskell Lutz on the TV Land show "The Exes."